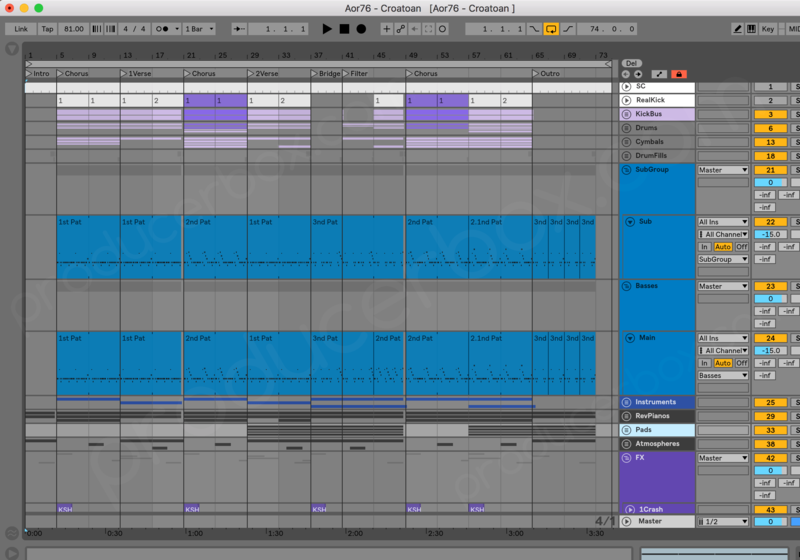 This is an Ableton Live experimental hip-hop trance template based of my track "Croatoan". 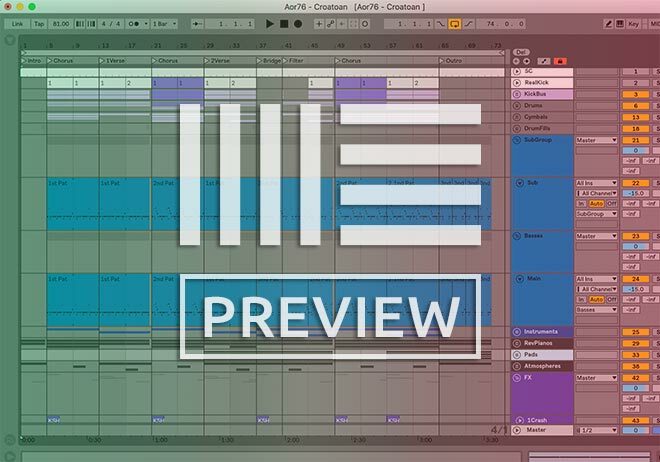 It can be used as a guide for anyone looking to start their own track or simply explore the project to learn from the mixing, master and sound design techniques used in it and improve your sound. You cannot use the melody or chord progression of this project since it has been already released and copyrighted but feel free to use any of the samples or plugin patches contained within.